Raise your hand if you love Ambrosia Salad. (I’ll be over here, waving my hands wildly). 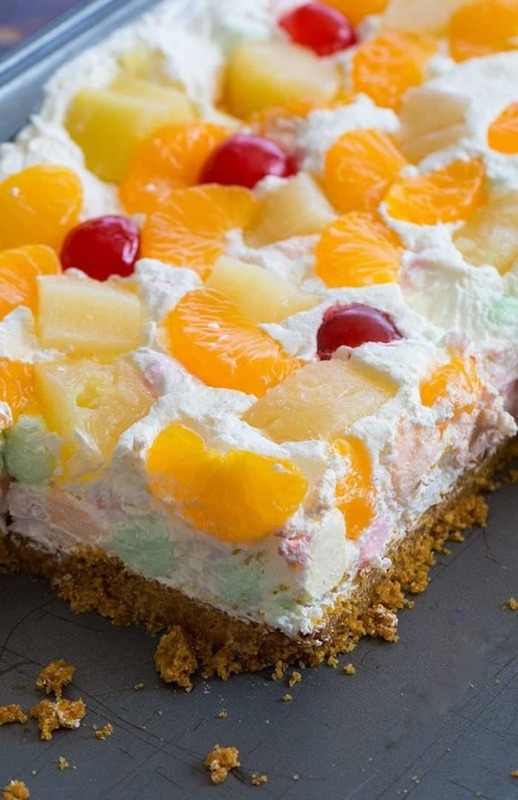 How about Ambrosia Salad SQUARES? Fine, while not the usual fare, I’m pretty sure that I have given up traditional ambrosia salad and will always make it in a squares form from now on. This graced our table over Easter and this is what happens when my sister and I get together. You all know that the crazy starts. Yes, just “the crazy”. That’s what happens at family gatherings. These are pretty much the perfect way to eat ambrosia salad if you think it’s too rich for you. Let’s face it, ambrosia salad is really sweet and rich and you’re supposed to eat it from a bowl. Putting it into a squares with a graham cracker crust cuts through that crazy sweetness and adding huge amounts of fruit on top really makes it amazing. 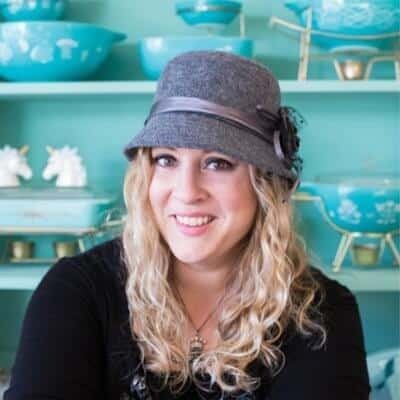 I actually should have kept this recipe for cookbook #2. 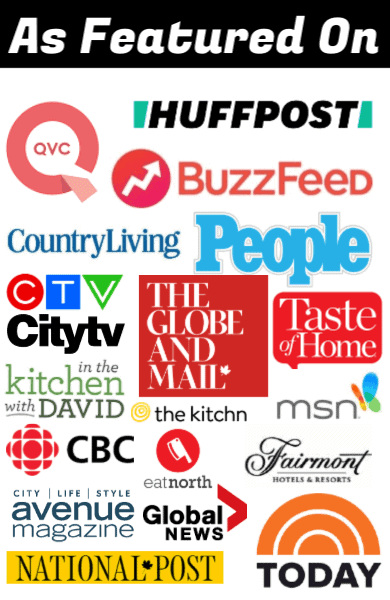 I’m terribly impatient, however, and want to share everything with you all as soon as I can. 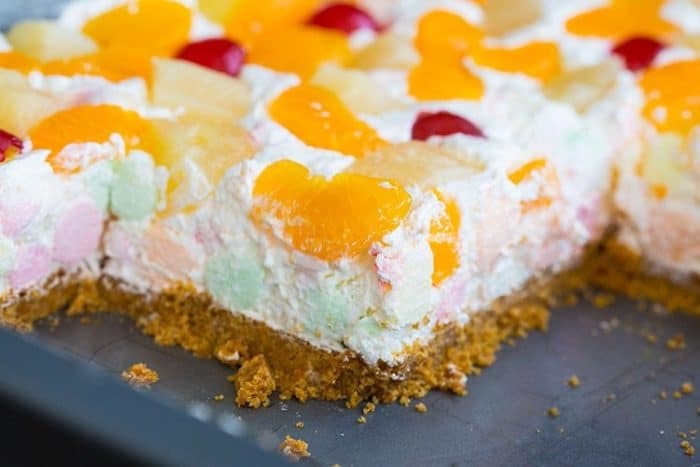 The secret to this being an ambrosia salad square that actually holds it shape and cuts so gorgeously is that you remove the crushed pineapple from being mixed in with the marshmallows and whipped cream. When you mix those two and the coconut together, they will form a cohesive layer when refrigerated overnight that slices perfectly. You can then put the drained crushed pineapple on top, but I went crazy and added huge pineapple chunks, which everyone raved about ( and also help to cut the sweetness). You can choose to “build your own” adventure on top and add what you want. The point is, if you drain the fruit very well so that there isn’t, the options are almost endless. You can add more than I have shown, put a layer of crushed pineapple on top with the mandarin oranges. 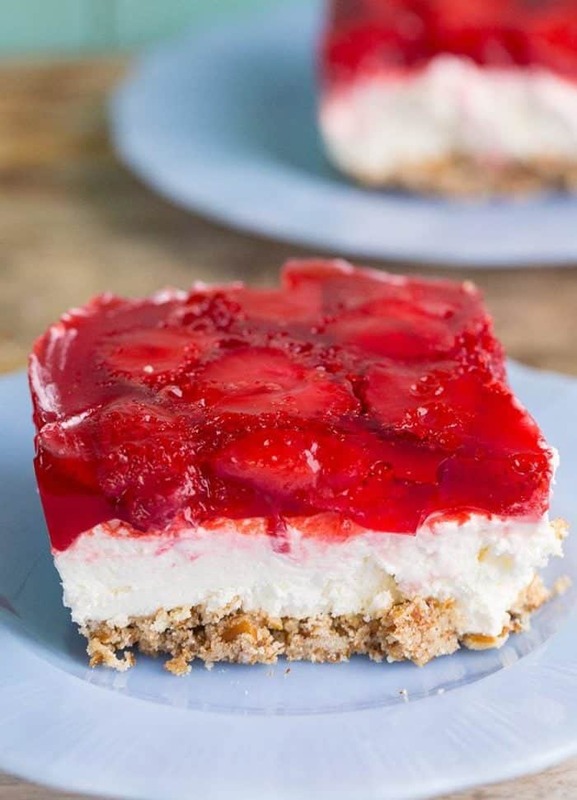 If you are looking for more retro recipes, did you see my Strawberry Pretzel Salad / Dessert? Oh my word. SO GOOD! Now, I am sure that you coloured marshmallow haters ( I know you are out there!) noticed that I used the coloured marshmallows, but you can use the traditional white instead! That is actually more “real” ambrosia salad, but I love the fruity flavour that the coloured gave the dessert. 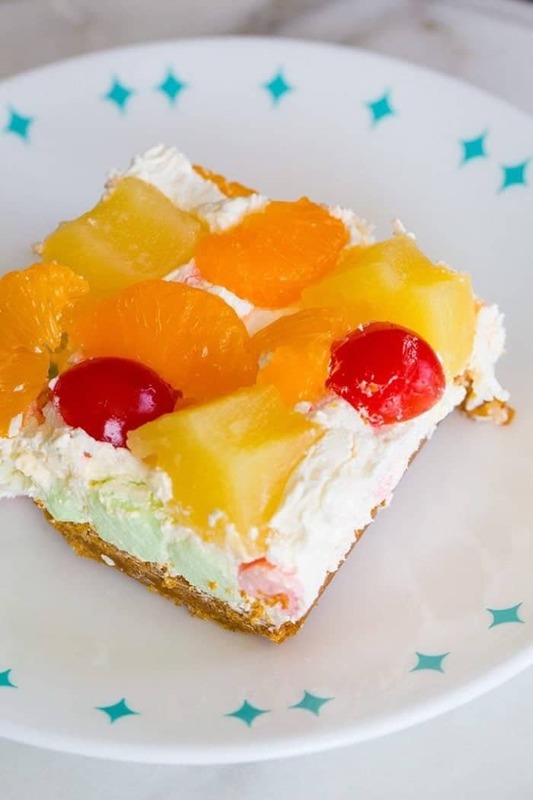 If you love Ambrosia Salad, then you will love these Ambrosia Salad Squares! They slice like a dream and I love them so better than the salad! 1 cup sweetened shredded coconut if you use whipped topping in a container, then make this unsweetened or it's too sweet! For the base, combine the ingredients in a bowl and mix completely. Press into the bottom of a 9x13 baking pan. Bake in the oven for 8-10 minutes until browned, then remove and cool. For the filling, combine all ingredients together then spread over the top of the cooled graham crust. Take the fruit and place on top of the whipping cream layer as desired. Cover and refrigerate for several hours before serving. I make this the day before and it's perfect. You can do it the morning of if you wish, but no later than that! This is best made a day ahead of time. Make sure the fruit is really well drained! You can add more fruit if you wish.